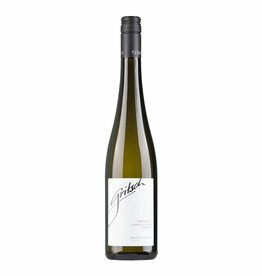 The Grüner Veltliner Schafflerberg by the Leth winery grows in vineyards with loess limestone soils, ideal for this grape variety, in 280 - 300 meters above sea level. Due to this high position, the wine has a great freshness and elegance, with notes of apple, tropical fruits and herbs, a peppery spiciness which is appreciated by the fans of this grape variety. On the palate it offers the ideal combination of softness, density, extract and mineral freshness. With all its density, this wine is still vibrant. 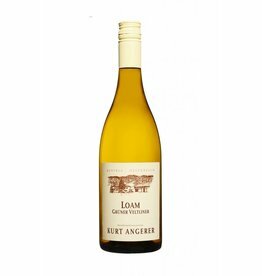 Quotation Wine-plus.eu: " Fairly cool and rough, polished, a touch of bacon and vegetal stone fruit, floral aromas and distinct mineral notes. Firm, rather cool, juicy fruit with yeasty, dried- herbal and herbaceous and floral aromas, Vivid, elegant acidity, some tannin touch, very tart mineral notes, persistent, good substance, still very young, very good, juicy and firm finish with salty notes, very good - 89/100 "